Making the most of a good spell of suitable weather feels good doesn’t it. If there is a weather window, and I have availability, I’ll plan an impromptu sea kayaking day. To book a place, subscribe to my mailing list below, every time I plan a short notice paddle you will receive an email approximately 48 hours before with date, location and time. • If you want to come along contact me to reserve your space. • If you cannot make it ignore the email. It’s that easy!! • Numbers are limited so booking is on a first come basis. Please use the form below to subscribe to our Kayaking Weather Window Newsletter notifications. Timings: Meet 9.30am for on the water 10am, and off the water by 4pm (earlier in the winter months). 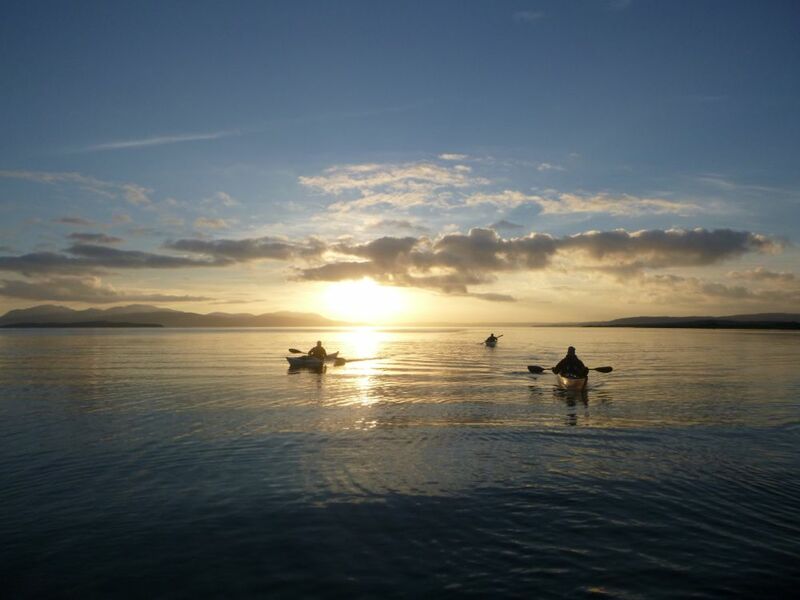 Price: £85 per person or £150 for two people booking together who don’t need kayak hire, 1-1 days are £130.